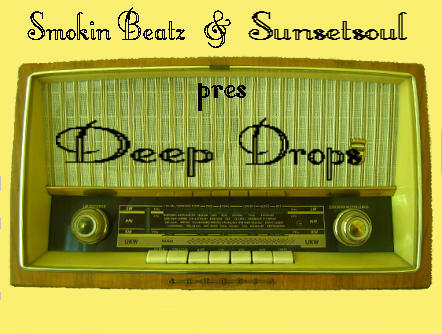 Smokin' Beats and sunsetsoul presents the new radio show on free fm "Radio Blau". Starting with the first session "Melounge" on july 26th from 8 till 9 p.m. they will focus different kinds of downtempo music which is shaped by asian, brazilian and electronic music. In future regional guest djs and specials shows are part of the program. Open your ears to the frequency 99,2MHz or check the live stream on RADIO BLAU. On our website you can find the following dates of DEEP DROPS.